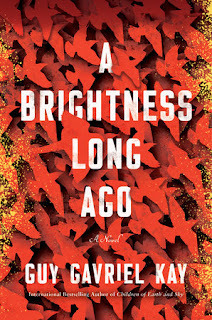 A generous collection of stories, several of them brand-new, featuring revelatory autobiographical comments on when, why, and how he came to write (or rewrite) each story. 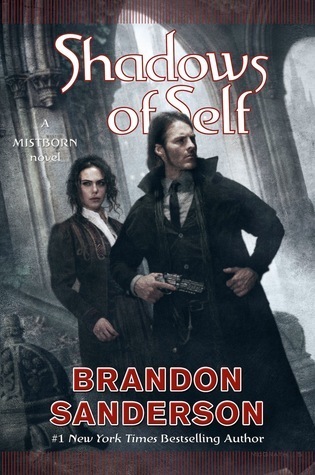 The second spinoff of his Mistborn books, set after the action of the trilogy, in a period corresponding to late 19th-century America where the original heroes are now figures of myth and legend. 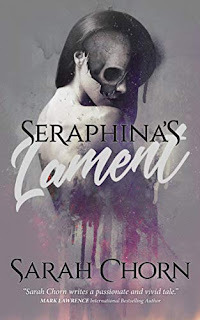 Detan Honding and his trusted companion Tibs have set their sights on their biggest heist yet - the gorgeous airship of the exiled commodore Thratia, but when a doppel starts murdering key members of the government, they find themselves in the middle of a revolution and a crusade. 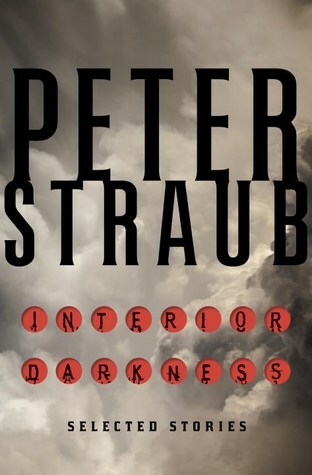 Celebrated author Peter Straub's mastery of the short form shines in this wide-ranging collection of his most chilling, intense, and compelling tales from the past twenty-five years. 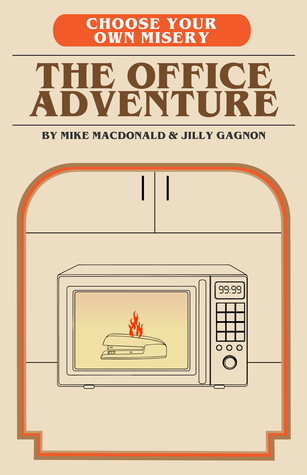 A modern-day tale of woe where there are countless "options," but they rarely end well. It's okay, though. A life of adventure would require so many uncomfortable sleeping situations. Besides, you have dental. Keep reminding yourself about the dental. I'm largely caught up on my release date reviews, with not a lot of new fiction on the calendar for Nov/Dec, so I'm diving into the finalists of Mark Lawrence's Great Self-Published Fantasy Blog-off. I'll be posting the reviews as I go, so here's hoping I can celebrate some awesome reads over the coming weeks. fantasy horror humour Mailbox Monday Stacking The Shelves steampunk What Are You Reading? Some big author named books this week. Steal The Sky could be fun! 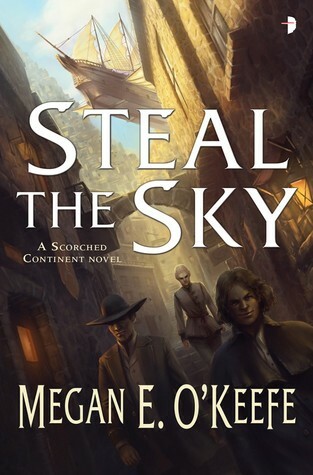 I'm very curious about Steal the Sky, if I can get my current TBR under control a little, I might go ahead and request that too. 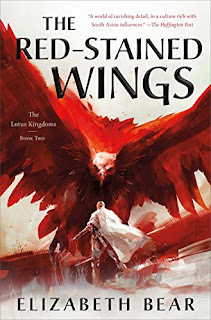 And looking forward to your thoughts on the SPFBO finalists, I've already bought a couple of the books after some of the positive things I've heard. 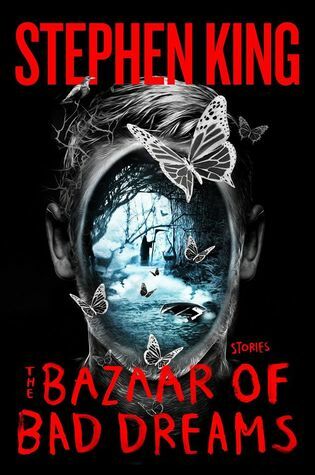 I look forward to hearing how the Bazaar of Bad Dreams is. I love the cover for it as well! I reaaaally need to read more Brandon Sanderson -- mostly I've read his standalones so far. Enjoy! It's been a while since I read anything new by Stephen King so I didn't know he had more short stories out. Hope you enjoy your books! I cannot wait to get that new Stephen King.